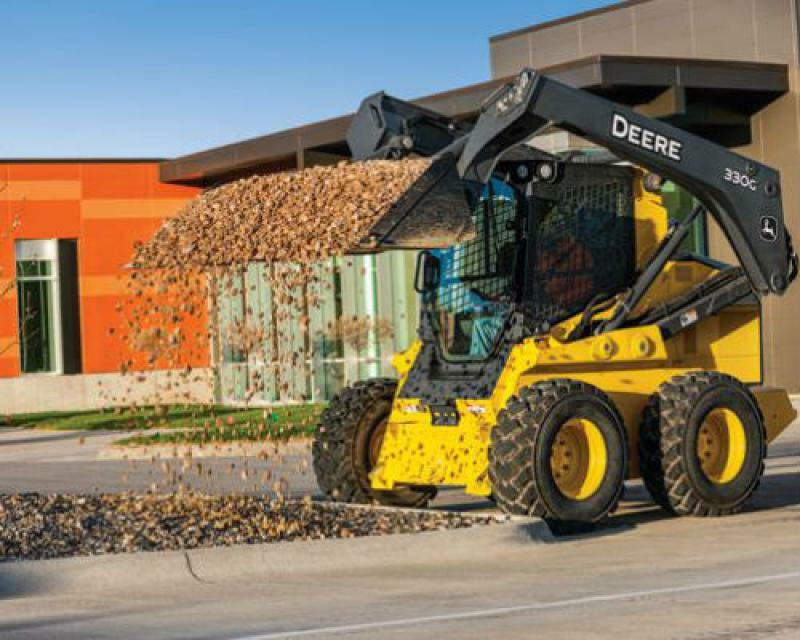 Papé Machinery Construction & Forestry is dedicated to helping you grow your fleet with flexible financing options for John Deere equipment and more. Whether you’re seeking new or used equipment, our financing representatives will work with you to secure a loan that meets your needs. Get started by completing a credit application at your nearest Papé Machinery Construction & Forestry dealership in Oregon, Washington, California, or Nevada. Buying new equipment doesn’t have to break the bank. Get brand new construction and forestry equipment at a price point that fits your budget when you take advantage of our equipment financing options. Whether your industry or application, the wide range of new John Deere equipment we offer will keep you moving. From backhoes to feller bunchers and everything in between, finance or lease the new equipment you need at Papé Machinery Construction & Forestry. At Papé Machinery Construction & Forestry, find competitive financing options on our selection of used equipment from industry-leading manufacturers like John Deere, Hitachi, and more. Whether you’re looking for commercial worksite products, logging equipment, skidders, or track loaders, we’ll help you secure a loan offer with flexible payment terms in as few as 15 minutes. Call or visit your nearest Papé Machinery Construction & Forestry dealership to learn more about used equipment financing options. Why Finance with Papé Machinery Construction & Forestry?